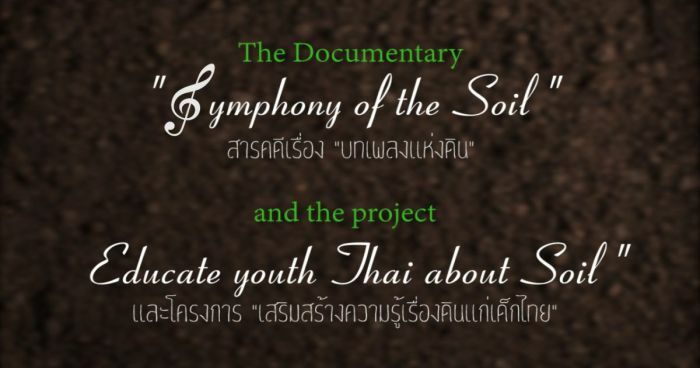 Symphony of the Soil is an 1 hour 40 minutes documentary movie by Deborah Koons Garcia. This movie have a very high educational value. – dubbing the movie in Thai language then send an educational folder with the dvd to all upper secondary school in Thailand. Are you interesting in volunteering in this project? I explain my background or talent and and why it's matching this project. I explain my motivation and and why it's matching this project. So I explain my background or knowledge and why it's matching this project. Appearing and people involved in Symphony of the soil give this movie a high authority and credibility. Ignacio Capella a Professor of Microbial Ecology at the University of California, Berkeley. Dr. Elaine Ingham President and Director of Research, Rodale, institute; President and Director of Research, Soil Foodweb Inc.
Dr. Frederick L. Kirschenmann, a longtime national and international leader in sustainable agriculture. Kate Scow joined the faculty of University of California Davis in 1989 and is Professor of Soil Science and Microbial Ecology in the Department of Land, Air and Water Resources. Dr. Oliver Chadwick, Professor of Geography, University of California, Santa Barbara. All projects are non profit mainly around Permaculture and social good. E-mail us and briefly explain your motivation. 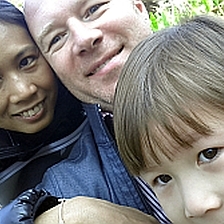 Thank you.
. Urban Permaculture In Chiang Mai .